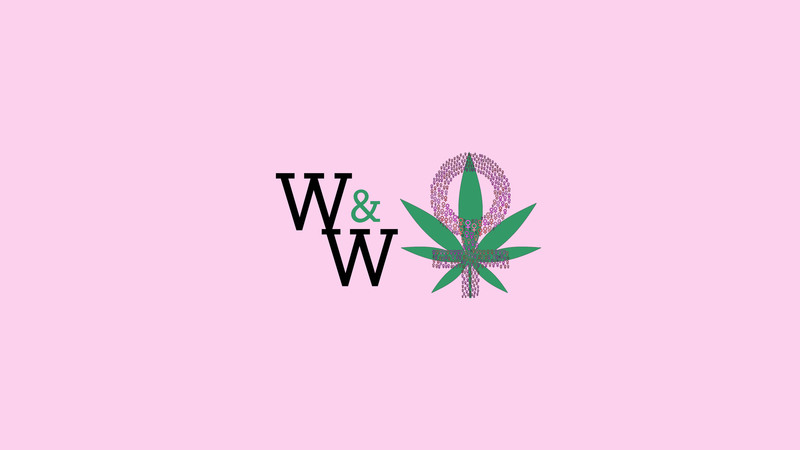 Women & Weed is here to show Los Angeles natives, transplants and tourists that women play a major role running businesses in the Cannabis industry! We had over 100 women at our first event at Hitman Coffeeshop and our attendance nearly at our second event. We would love for any brands that actively support women to join and grow with us! VIP Bags will include $100+ worth of dopeness! We sell out of these bags EVERY time, so make sure you reserve yours now. You'll get to bring home MJ everythANG - decor, fashion and the best stash accessories! Super VIP at $80 contains all of the below ($125+ worth of product) with the addition of a Re-Stash Jar and a Vida Kush MJ ring.